With the sell-out exhibitions Hollywood Costume and David Bowie Is under their belts, the Victoria and Albert Museum’s latest fashion offering The Glamour of Italian Fashion 1945-2014, is an altogether more sedate affair examining Italy’s post-World War II rise as one of the most commercially successful fashion centres of the world, covering almost 70 years in 100 outfits. The social context in which this exhibition is framed is absorbing, though for some, intellectualising it may detract from the enjoyment and frivolity they might have expected. 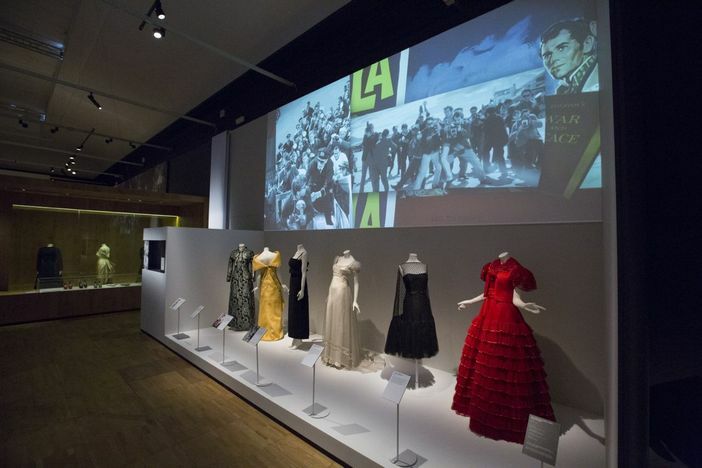 The gowns on display symbolised a new aspirational generation who craved ready-to-wear fashions, as worn by Hollywood stars such as Sophia Loren and Elizabeth Taylor – ambassadors of Italian fashion who were key to the burgeoning popularity of Italian fashion designers, in an era which gave rise to the term ‘paparazzi’. Designers such as Salvatore Ferragamo were quick to capitalise on photo opportunities with stars of the 1950s by inviting them to his boutique in Florence, always making sure there was a photographer ready to capture the moment. 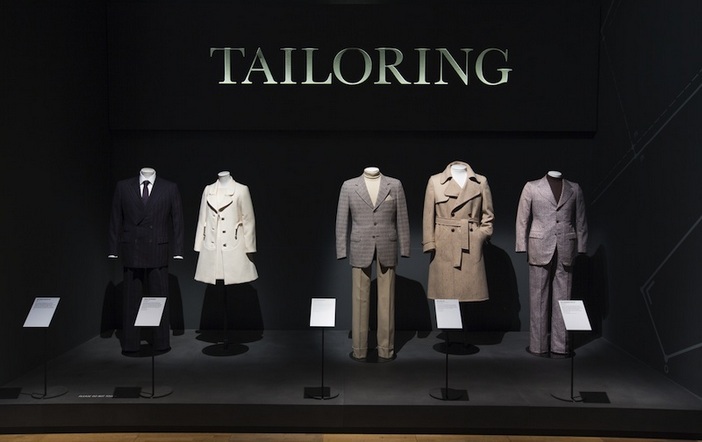 However much the pieces chosen seem to epitomise the ‘glamour’ of the exhibition’s title, it’s clear that the curatorial team have sourced garments that best illustrate the country’s textile industry; a fundamental element in establishing Italian fashion as an important export trade. From wool, silk and leather production, the sound of machines and looms is piped in to make each visitor look more closely at the entire fashion process. Drawing from fashion houses and archives such as the Missoni Archive and Museums and New York’s Metropolitan Museum of Art, the exquisite craftsmanship of each outfit makes for a powerful statement, albeit one that’s delivered as more educational than light-heartedly celebratory. The vibrant patterns created by Emilio Pucci were a stark and invigorating contrast, and perhaps a direct result of, the deeply war-torn landscape the Italians were faced with rebuilding following the fall of the Fascist dictator Mussolini, and signalled a hugely influential movement that caused ripples throughout Europe. As Pucci remarked: “Gaiety is one of the most important elements I brought to fashion. I brought it through colour.” Fashion would never be the same again and the Italians, more than any other post-war country, symbolised change and a dynamic combination of contemporary design and construction. 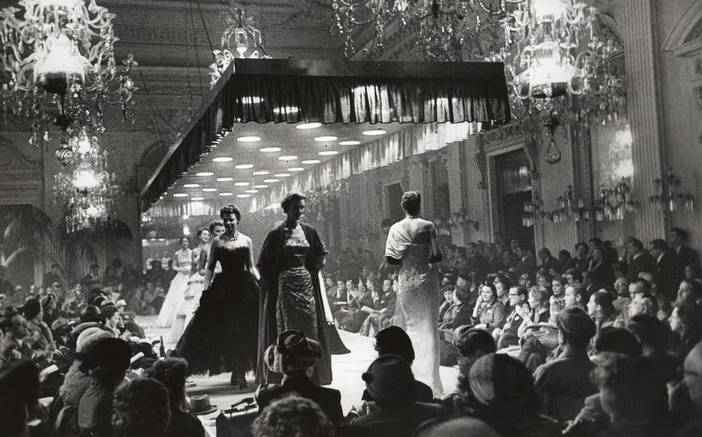 The Glamour of Italian Fashion 1945-2014 at the Victoria and Albert Museum until 5 April – 27 July 2014. 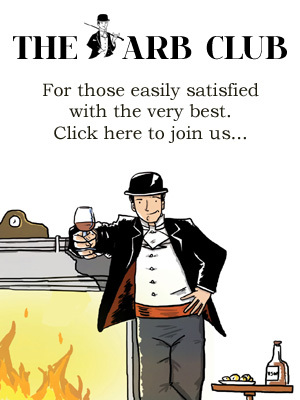 For more information and tickets visit the website.